Well this is officially my first public post. I do have another blog that I do through the open university but I do try to keep that University related but ovbiously my health and general life stuff tends to seep into it. Well firstly the reason I have decided to do this blog is well I have been inspired by others who have waited for and got their transplants. 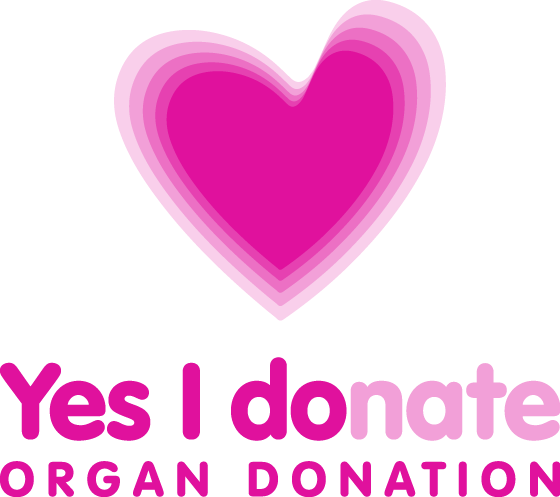 I only came across these blogs because of Transplant week which was aimed at trying to raise peoples awareness about the lack of people actually registered to donate organs. This therefore lead to me discovering all these people in a whole other community whom I was not aware of. My condition is called Pulmonary Hypertension and I got it as a result of the holes in my heart that I was born with. 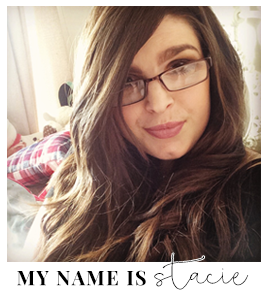 I was diagnosed when I was 11 years old and at that age, people my age as a rule usually weren't diagnosed with the condition as it tends to be misdiagnosed as asthma and other similar things. I was given the chance to go on a trial drug in children, called Bosentan, it was either that or transplant at 11. Now my entire life has been filled with hospital appointments and operations and we knew that it would all culminate in a transplant at some point the question was just when and how many organs. We decided to go for the trial drug and if it didn't work then we would consider transplant. Luckily I got referred to Great Ormand Street Hospital where I was swiftly taken through the process I had an operation where they inserted a tube into my Pulmonary artery to keep it open and I was put on Bosentan and Warfarin which made a remarkable difference. For several years I managed to make it through with little to no problems, I had my regular visits and regular tests, when I hit 14 they put me on oxygen, but I was still pretty good as it goes for Pulmonary Hypertension patients as I only use it when I need it. It was when I went to college that things started to go down hill, stairs were becoming near impossible for me to walk up and walking had become more difficult than it had ever been. By this point I was nearing 18 and I had to be transferred to an adult hospital which ended up being Hammersmith hospital. Here they proceeded to put me on Sildenifil but for those not in the know this is Viagra, it dialates the blood vessels in the lungs to help me breathe. I continued to be at this state of okayness (for lack of a better term) untill I was 19. I was continuing to get worse breathing walking and general day to day stuff. the doctors couldn't think of what to do the Sildenifil wasn't making a difference and due to financial restraints within the NHS putting me on other drugs just wasn't an option as triple therapy requires the patient to be on the transplant list. This is when transplant started was brought to the table back in May 2011. This wasn't a suprise to me, my parents or my sisters, we knew it was coming eventually and if I'm honest it was later than I thought it would be. At this point I was referred to Harefield for a double lung transplant assessment where I went through a torrent of tests. This however resulted in rejection because my heart is too damaged and would require major surgery at the same time as transplant and this would therefore severely reduce my chance of surviving the operation. This meant I was to be transferred to Papworth where I would go through another assessment process for Heart and Lungs instead. Here I went through pretty much the same tests except this time I had to have a Endoscopy because I my voice posed a problem. It is very high and therefore indicates damaged vocal cords, which would actually stop me getting a transplant. Luckily my left vocal is just lazy and this therefore won't stop me from getting a transplant thankfully. They eventually said I was fine to go on the list after a bit of waiting, as they were waiting for scans to come through from Harefield but as of April 20th 2012 I was placed on the live transplant list where I have been waiting ever since. Excellent blog, will be following you avidly. Wow you have been through a lot. I hope you get your transplant soon so you can get on and live your life! I'll be following your blog. Also you mentioned you were inspired by some other blogs, have you been to www.alungstory.ca? Really inspiring girl who got a lung transplant earlier this year. I know someone who recently did a double lung transplant. You girls are strong and so inspirational.